Stare at the stars: We are with you Norway...! Thank you so much Robert! We are all in mourning this sad day. In schock, and very angry! Thank you for your concern.. the saddest day ever in our country.. we can`t believe this..
Our hearts and prayers go out to you. We are all in this together. Best wishes to Norway from the USA. We are indeed all in this together! Beautiful post, Robert, and I do so feel the same way! 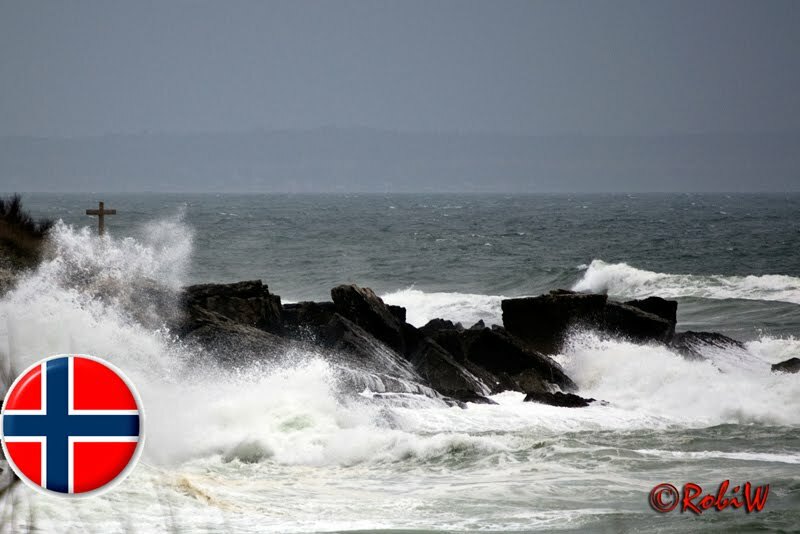 My thoughts and prayers are with the people of Norway! Thank you Robert for this beautiful post. 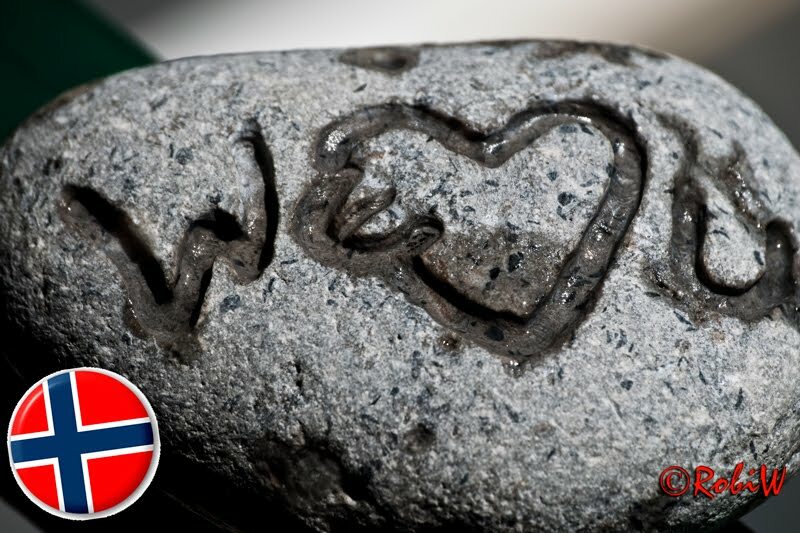 Our heartfelt thoughts are with the Norwegians. best wishes from me too.. Thank you so much for the heart warming words and photos. We need such support right now. Thank you for support at this sad, sad moment.